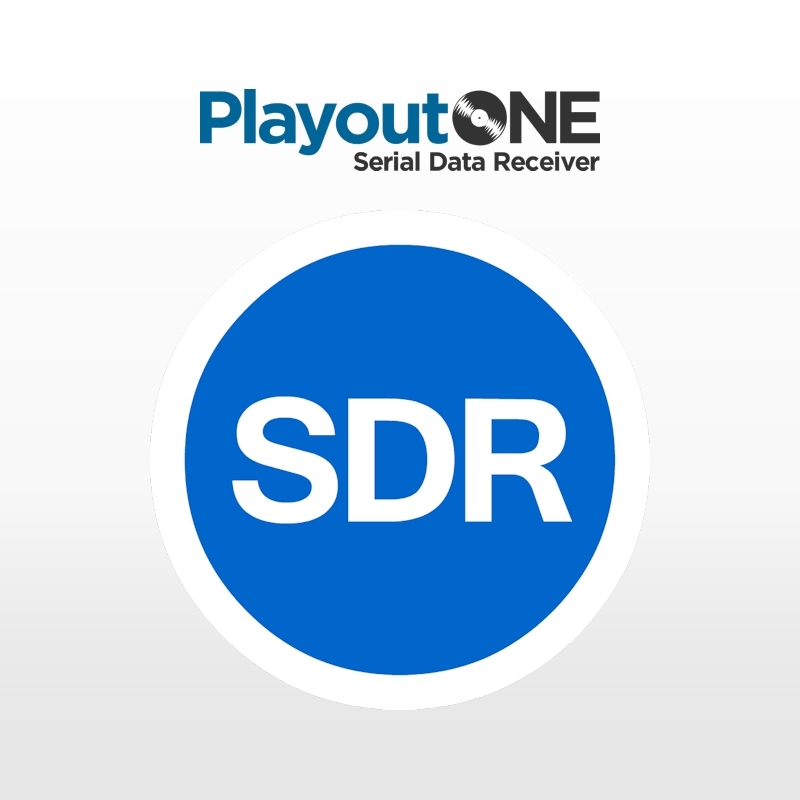 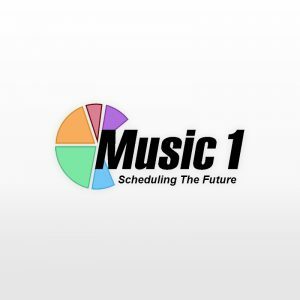 Serial Data Receiver listens for Serial Commands from your satellite or hardware receiver and translates them into meaningful commands for PlayoutONE to act upon. Serial Data Receiver listens for Serial Commands from your satellite or hardware receiver and translates them into meaningful commands for PlayoutONE to act upon. 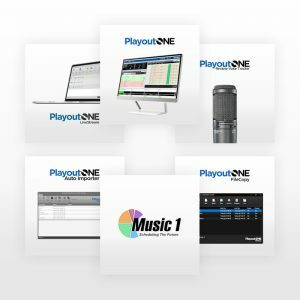 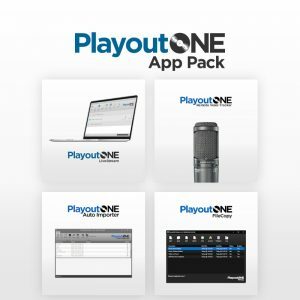 Examples can be to simulate a ‘Play Next’ on the PlayoutONE Log, play a specific UID or take PlayoutONE out of Automation mode. 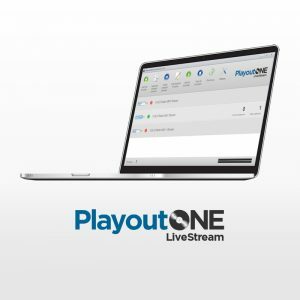 PlayoutONE can also send commands through Serial Data Receiver for your satellite or hardware receiver to act upon.